The year is coming to a close, and what a year it’s been. Here are some highlights from the Lexham Press blog in 2015. We launched this blog right at the end of the previous year with a free book for Christmas. We celebrated the birthday of Reformed theologian Geerhardus Vos—and we had pi! Richard Gaffin, the lead translator and editor for Vos’ Reformed Dogmatics then stopped by for an interview. Our own Steve Runge made a valiant effort at winning Logos March Madness. We brought the book of Philippians to life with Steve’s Animated High Definition Commentary. And Steve launched a Faithlife group where you can interact with him and other readers about the High Definition Commentaries and related resources. 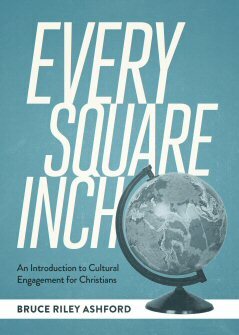 We gave away five copies of Bruce Ashford’s Every Square Inch: An Introduction to Cultural Engagement for Christians. We added over 1.3 million words to the already-expansive Lexham Bible Dictionary, bringing it to more than 2.7 million words in over 5,000 articles. Then we added to it some more, bringing the LBD to 4.5 million words across almost 7,500 articles! The Lexham Bible Dictionary is now complete. Did I mention that it’s also free? 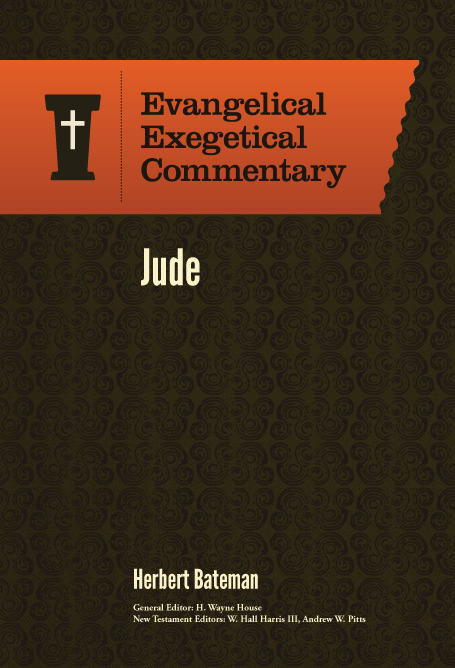 We gave away the Evangelical Exegetical Commentary on Esther for a limited time. and we completed the longest commentary on Jude ever published. We celebrated Charles Spurgeon’s birthday with four new releases in the Spurgeon Commentary series, a giveaway of the Galatians and Hebrew volumes, and a celebration of the beards of Lexham Press. The winning beards were spectacular. Earlier in the year, pastor Nate Pickowicz stopped by with a guest post to tell us why he loves the Spurgeon Commentary: Galatians. 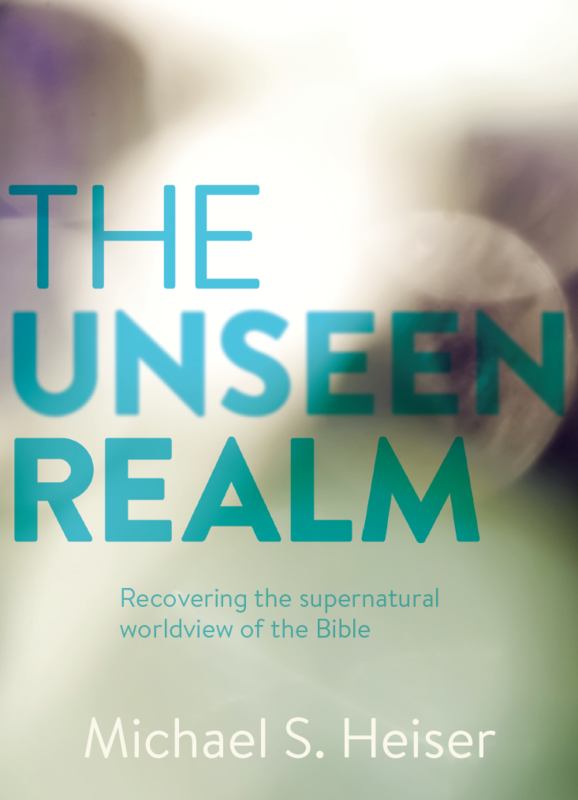 We released Michael Heiser’s groundbreaking bestseller on the supernatural worldview of the Bible, The Unseen Realm. Then we gave away ten signed copies! Our Transformative Word series got a fresh new look. We began a major series of new translations of Abraham Kuyper’s writings in public theology. And we gave away three free previews from the series. We created a Master Collection of every Lexham Press resource to date, and for a limited time, we offered it at 75% off! When I look back at what’s happened over the past year, two things stand out to me. One, Lexham Press has published some truly incredible resources that are sure to benefit the church for many years. And two, we really love giving away free stuff! So stay tuned, as 2016 is certain to be another year full of excellent releases and many more amazing deals and freebies.